This weekend at the movies, the audience will get a glimpse into the final days of Oscar Wilde, a man who observes his own failure with ironic distance and regards the difficulties that beset his life with detachment and humor. 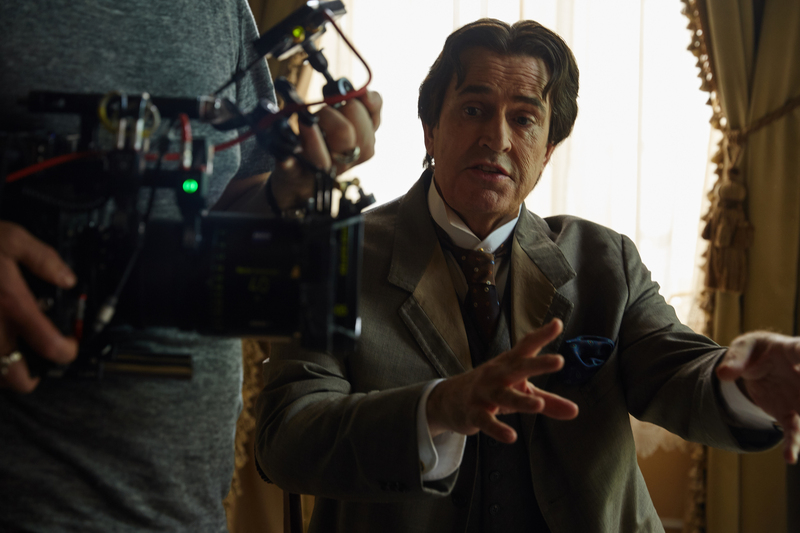 The Happy Prince marks the directorial debut of actor Rupert Everett, who also wrote its screenplay. I recently sat down with Mr. Everett to talk about directing for the first time and playing Oscar Wilde a second.